The other thread was getting over run so Request your Logos here and see the results in the other thread. 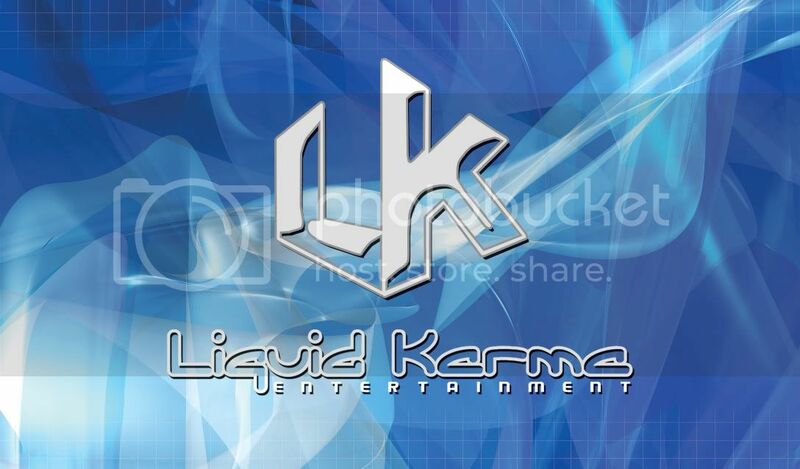 The LK was made already but I was wondering can you make the Liquid Karma Entertainment one that is written out for me and one with both the LK and Liquid Karma Entertainment all together like it is in the picture? Would it be too big? i suppose i'll start. please create the logos from the following attachments. Infiniti logo. This one, i'd like to have just the symbol. you can delete "I N F I N I T I" from it in the interest of space. I made them. Let me know what you think! Don't forget to delete the text in front of "Default" and "FSO" in the file names. Please post the finished ones in the CUSTOM CARRIER Thread not request, Thanks. GUYS, this is JUST for requests, please put the finished in the other thread. It will be easier for us to make the pngs and a list with less clutter. Thanks. Can someone please do a Kansas City Chiefs Logo (the arrowhead with "KC" in the middle. Can someone do the word KOMA for me? Ohhh thats a good one! i appreciate the effort, and i hate to be a stickler, but both PNGs are off center and the black background shows up on apps. can this be fixed? maybe i'll install photoshop tonight. It's going to be off center no matter what, the E or wireless thing moves according to the size of the .png... yeah, bugs the hell out of me. fyi ijhughesi if you do that, you wont beable to see it that well on the home screen. Unless its not transparent.